Excel Termite & Pest Control is the #1 New Jersey pest control & extermination company. We have over 28 years experience, and have helped over 40,000 homeowners and businesses with mouse extermination and other pest control. 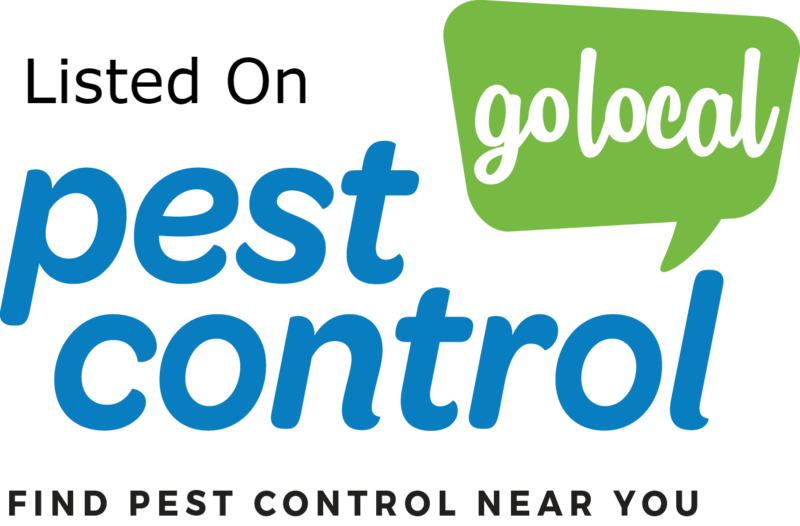 Read on to learn why we are the top choice for pest control in New Jersey, then pick up the phone and call us for same day help with your pest problems. First and foremost, mice can reproduce quickly. Just having two mice living within the walls of your New Jersey home can spawn 40 offspring in a year. Now multiply that by each new offspring, and you will have a massive headache. You may think a quick fix is putting poison down, but that is not a permanent fix and can be risky in it, especially if you have children or pets. 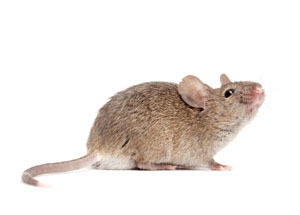 Calling us to perform professional New Jersey mouse control can ensure the mouse problem will not present itself at your home again. Excel Termite & Pest Control guarantees its treatment plan for a full year. 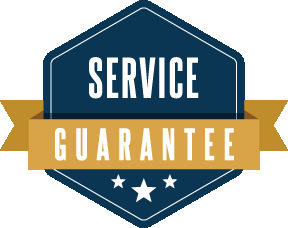 If for whatever reason you have any new mouse problems or other covered pests, we will treat immediately and at no cost to you. Immediately means you are our priority.